Inspire Award (VIQC) Does not qualify for any events. If a team double-qualifies for a World Championship spot, the state’s next highest ranking team from the World Skills Standings up to and including the State Championship receives the invitation. 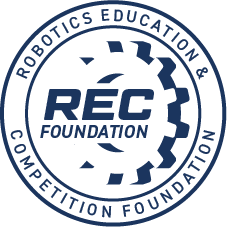 World Championship invitations from the World Skills Standings are issued by email after the results of the State Championship have been posted at robotevents.com, and will not be announced at the State Championship. Partial refunds of $270 will be issued up to February 1, 2018. Any teams cancelling beyond this date or not showing for the event will not receive a refund. If the event is cancelled we will issue partial refunds to teams who cannot attend the alternate date. We will update any cancellations on our facebook page: www.facebook.com/NOVAsystemic. In the event of bad weather we will attempt to modify the event to fit within this weekend. In the event of a complete cancellation details will be emailed to teams on how to proceed. We will be in need of many Judges, Computer Operators and General Assistants. We will have training available on-site for these positions. All volunteers will receive meals, snacks and a free shirt. 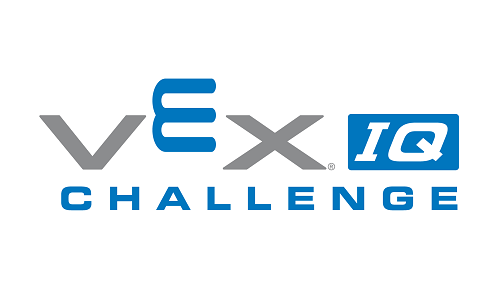 The VEX IQ Middle School Virginia State Championship is a one day event in Doswell, VA. Teams must qualify for the tournament by participating in a regional event by February 4th, 2018. Teams qualify by winning awards at a local tournament or by invitation based on the highest skills scores posted in Virginia during the season.